Leightons is very proud of its heritage as a family-run business, with the first store opening in Southampton in 1928. 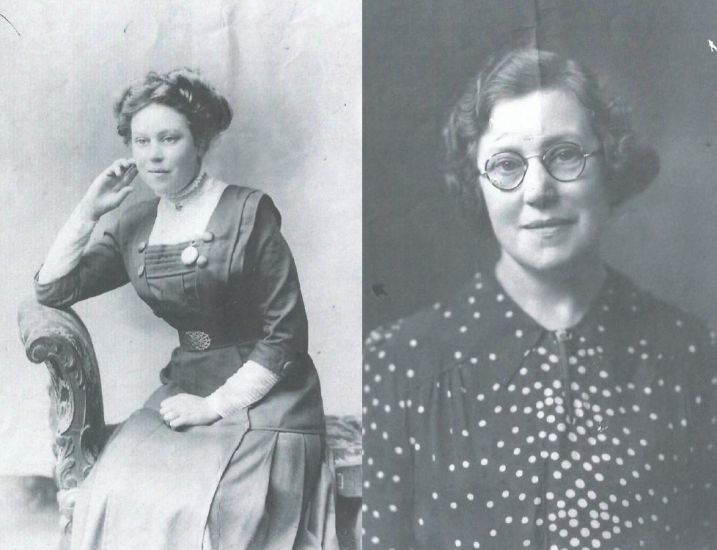 While the company has several fascinating pieces of equipment that date back through the decades, we love the chance to find out more about the wonderful people that were part of that history. 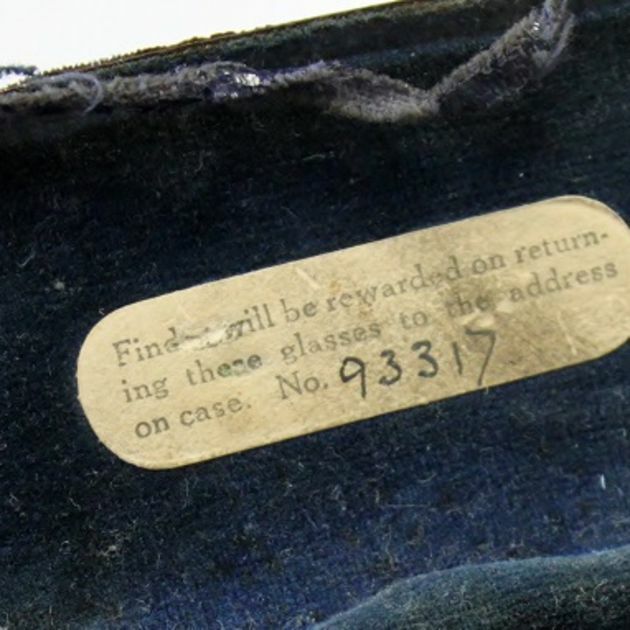 Recently, out of the blue, a gentleman from Alveston, Mr Hartwell, contacted us to say he had found a pair of spectacles, which belonged to his great aunt. The tortoiseshell, gold-plated spectacles were still in their original case, and were dispensed from Leightons in Cheltenham. The Cheltenham branch opened in the early 1930s and was sold in the 1950s.  In fact, a reference to the branch appears in an edition of ‘The Scrip’ (the Leightons staff news publication) from September 1934, so the history of these glasses is likely to be almost as long as Leightons’ own. Exploring the details of Mrs. Hartwell’s glasses is a wonderful privilege. 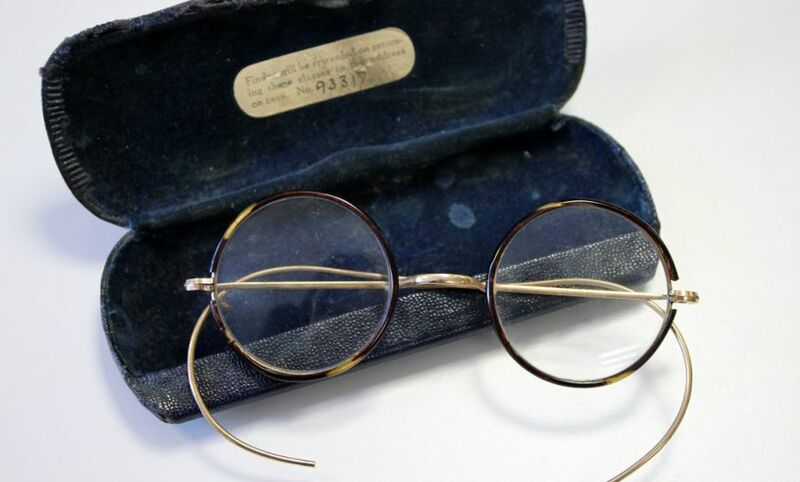 Everything from the worn case showing years of use, with its handwritten reference number inside, to the carefully crafted and beautifully looked after frames, brings our history to life. It’s fantastic to see that even then, Leightons Opticians was helping people live their lives to the full.